Complete all of the necessary forms in order to enroll your child! First Class Child Care will provide a safe, educational, and stimulating environment for your children. Children will grow socially and emotionally as well as physically and intellectually. 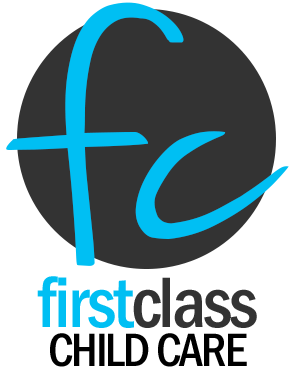 First Class will strive to meet the needs of all children in a fun and loving atmosphere. - Full-time, Part-time, & Varied Schedules Avail.